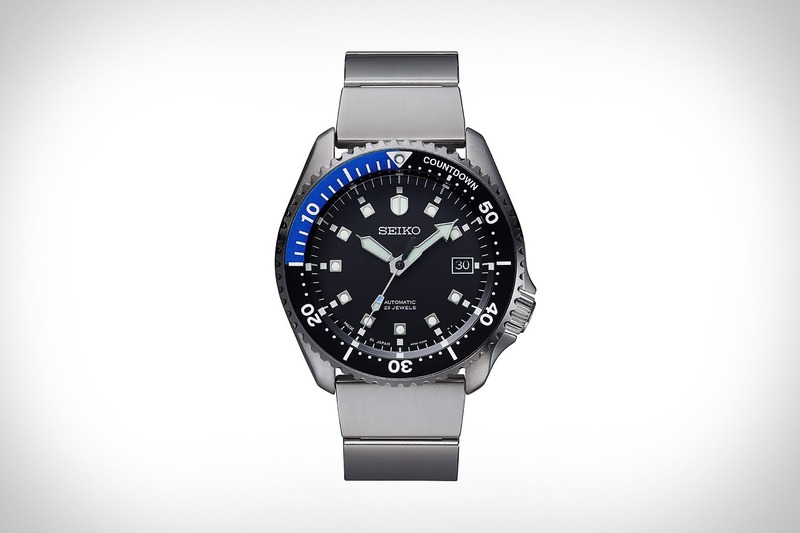 The team at HP and Michael Bastian have managed to make a watch that is aesthetically different from most of what is out there now, and it is compatible with both Apple iOS and Android OS. But, it does not even have a touchscreen. Now that we see the specs, it is safe to say that this is not even really a smartwatch. When compared with the functionality of the Apple watch, or the Moto360, this pales in comparison. This is more along the lines of the G’mix Rotary Switch, which Casio launched last year at Baselworld. 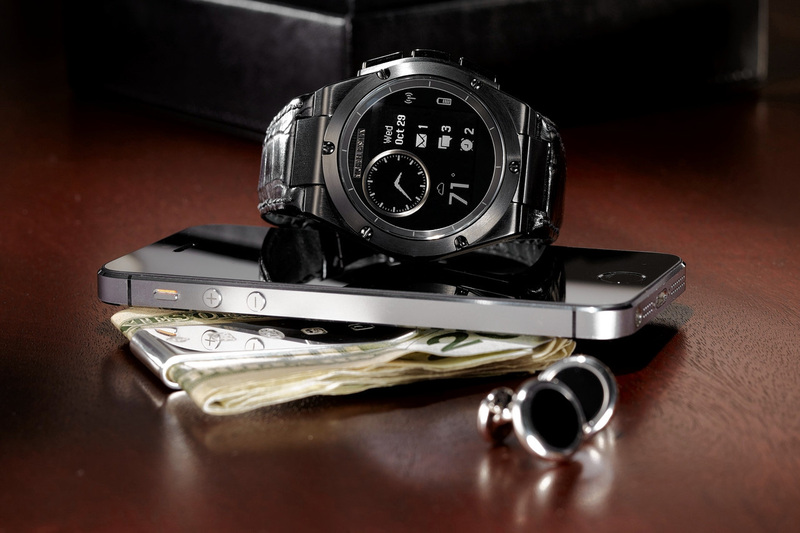 It is a watch, with smart functions. Another way of looking at it, is that there are two classes of smartwatches: first generation and next generation. The Michael Bastian is the former and the Apple watch is the latter. 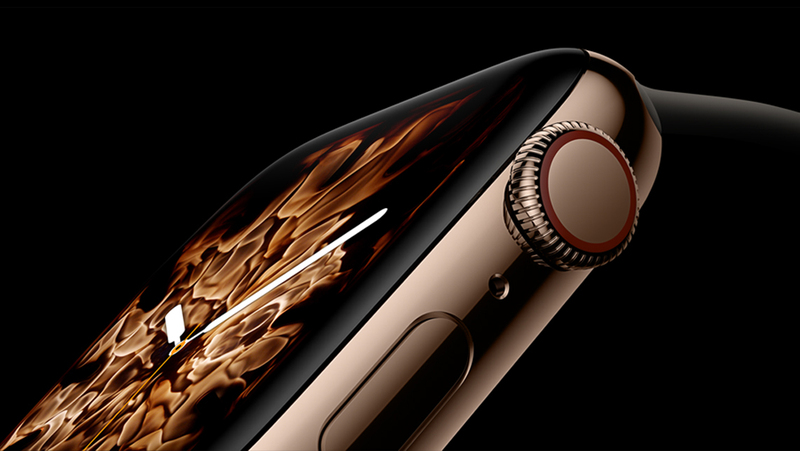 With a prices of $349 for the basic model without a sapphire glass and $649 for the premium model with a sapphire glass and alligator strap, there is no question that this is going to be a hard sell, considering the competition.